Teach your way around the world. Are you an international student looking for a way to use your English skills to teach in your home country? Or are you already a teacher in a non-English speaking country and you would like to broaden your opportunites by being trained to teach English? This non-credit professional development certificate is offered as a three-week immersive summer session held on campus at the University of Victoria followed by nine weeks of facilitated online learning that can be completed once you return to your own country. The Professional Specialization Certificate in Teaching English as a Foreign Language (PSC in TEFL) is designed for EFL teaching professionals who are non-native speakers of English. With a strong professional development focus, this program will present a variety of teaching methodologies, curriculum-planning strategies and experiential classroom techniques that will enable participants to plan, design and develop effective EFL lessons that can be successfully applied in their own classroom environment. 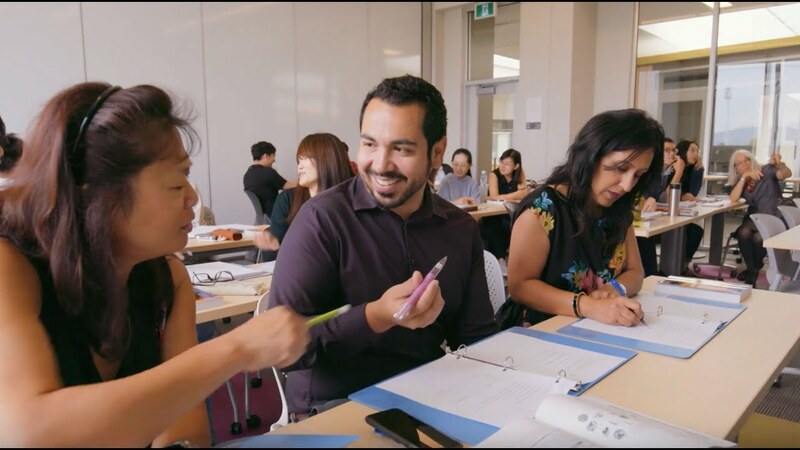 Successful completion of both the on-site and online components ensures participants of a Professional Specialization Certificate in Teaching English as a Foreign Language, as well as alumni status at the University of Victoria. or a document supporting their participation in the program by their district administration plan. Programs are initiated through partnership agreements with international education universities.